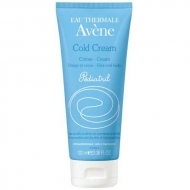 DESCRIPTION: Pédiatril Mousse Lavante from Avène is a delicate foam for the baby's hair and body. 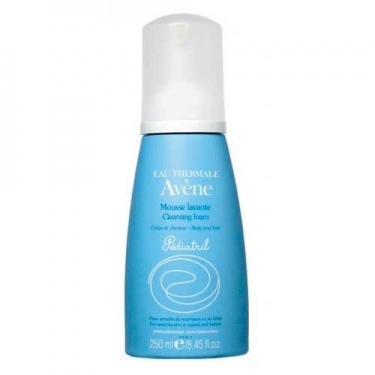 Its gentle cleansing agents eliminate the hair and body impurities while the Avène Thermal Water soothes and comforts. Hypoallergenic and non-comedogenic. Apply on the baby's wet hair and body. Massage gently until foaming. Rinse.